This lightweight, non-greasy formula absorbs quickly and lasts for hours. #041 is een clean, powdery type of fragrance with flowery top notes, middle notes of jasmine, rose, peach and base notes of balsamic, tanka beans, sandal, patchouli, vanilla and musk. The #064 fragrance has a fresh, 'green' profile with a base of wood, patchouli, amber and musk. The #064 fragrance has a fresh, minty top with caladium leaves. The body of the fragrance is build of rose, wood and patchouli and the base notes consists of musk, amber and vetiver. The #064 fragrance has a fresh, 'green' profile with a touch a mint and a base of wood, patchouli, amber and musk. Please select a maximum of 5 samples by pressing on the shopping basket. 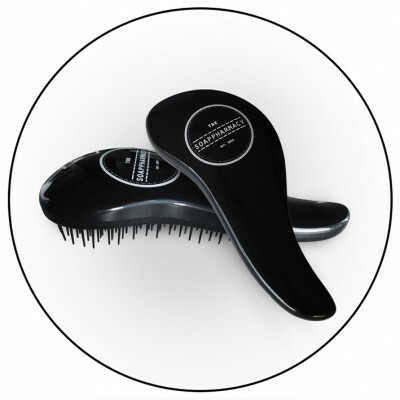 Experience the quality of the products before you purchase the full size products. 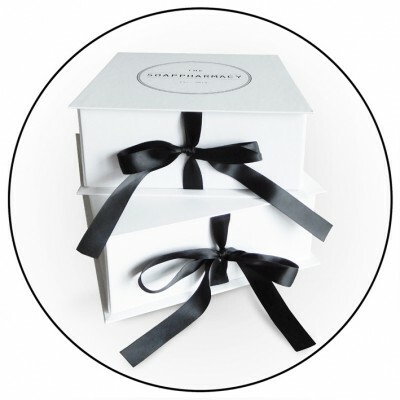 Complete THE SOAPPHARMACY experience with a beautiful gift box.